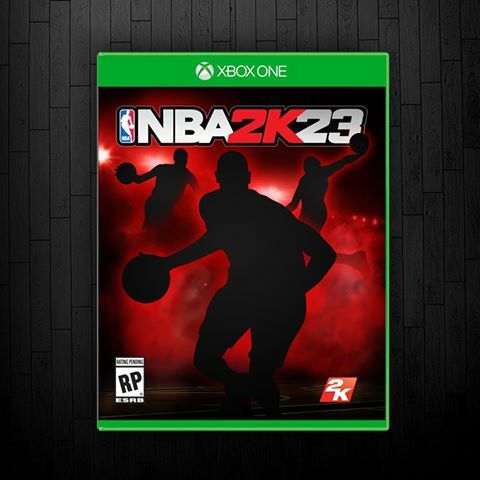 NBA 2K announced via their official page. Meanwhile, Pre-order NBA 2K17 today as it’s the only way to receive the legendary 1992 USA Basketball “Dream Team” for free along with a special USAB MyPLAYER jersey to fully customize your USA Basketball experience. Look at everything you get in each of the 3 editions of NBA 2K17 – Standard Edition ($59.99), Legend Edition ($79.99), Legend Edition Gold ($99.99) - when you pre-order. Lock in now so you can play it 4 days early on Friday, September 16th.